A driving record is a public narrative of a variety of elements of a person’s driving history. Each state or country has their own motor vehicle agency and they maintain the driving records of all licensed drivers in the area. With the use of driver record request forms, you are able to order your driving records which can be used for purposes such as employment, car insurance requirements, or even for legal purposes. One can order their driving records even without any reason as it is an excellent way for a person to learn more about their official record. 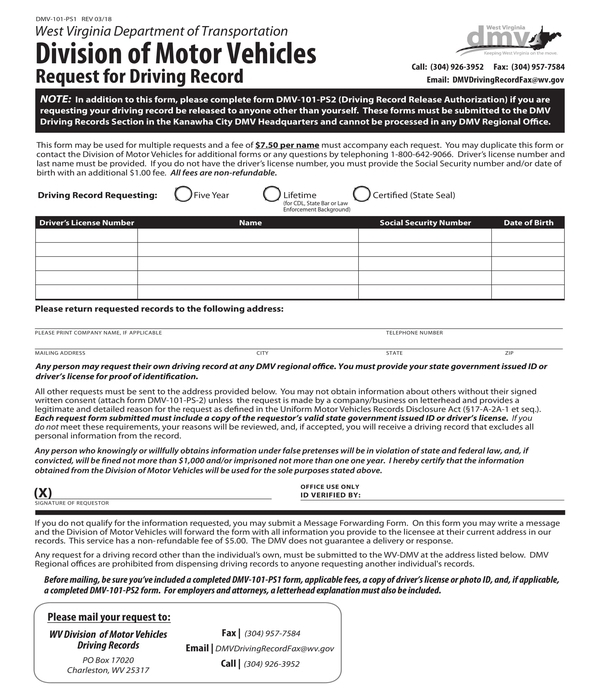 For more forms regarding driving, see more driving forms. To check if personal information is correct. To keep an eye on identity theft. To present to an employer. Also, see new employee forms. To show proof to a court when it is requested. Depending on your state of residence, there is a wide variety of driving record types that are available. 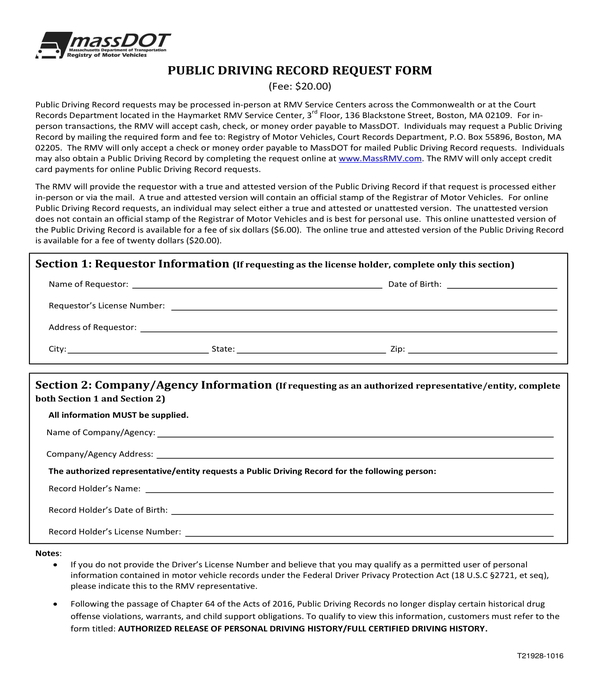 There are specific needs in each driver record forms that motorists must choose that fit their particular needs when they order in person, online with the help of an authorized third-party provider, or by mail. Uncertified – This is a type of driving record for personal use to certify that the information on the driver’s history report is up to date and precise. However, an uncertified driving record cannot be used for legal and official purposes. 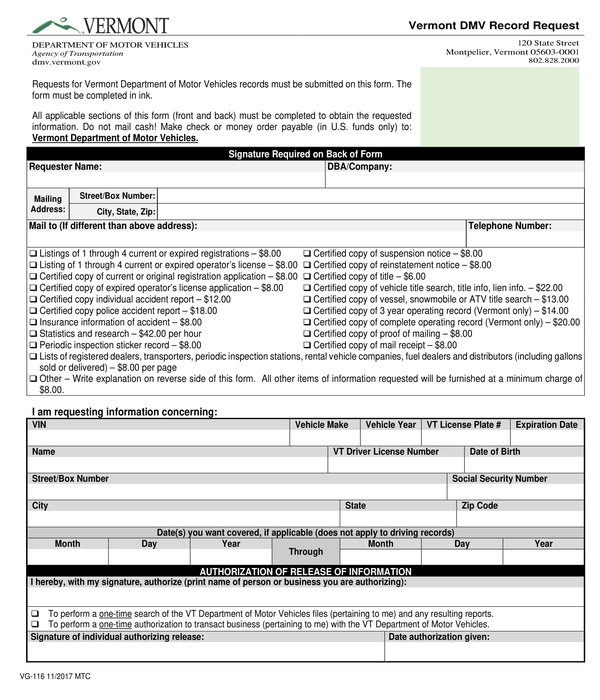 This can be used by potential employers or car insurance companies in order to decide on whether or not to do business with the subject named on the record. Certified – The accuracy of this type of driving record has been verified by the state’s motor vehicle department and is used for purposes relating to legal and official requirements. Same with the uncertified driving record, this can also be used by potential employers or car insurance companies in order to decide on whether or not to do business with the subject named on the record. Driving Abstracts – A driver history abstract shows all of the accidents, violations, and license actions that the subject has been included since their ability to legally operate a motor vehicle. 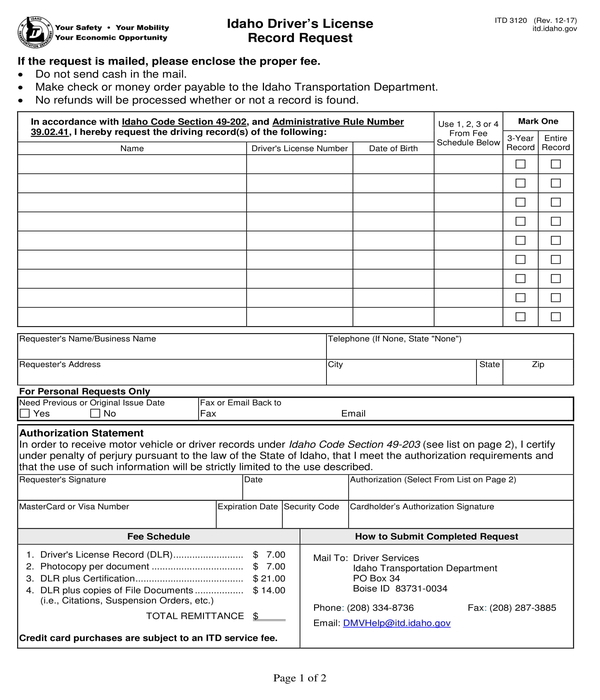 In essence, this type is available to request or order by attorneys, employers, insurance companies, courts, and law enforcement agencies for official use. Driver’s License Status Record – Also known as a status record, the focus on this type of driving record is the status of a license. This generally features a license’s present standing, subject’s full name, their address, and their date of birth. When requesting for this type, you will find out whether your current license is active, inactive, suspended, or revoked. Set-Year Driving Records – This type of driving record allows subject to cover only a certain period of time which is dependent on the type of record you choose and your state of residence. 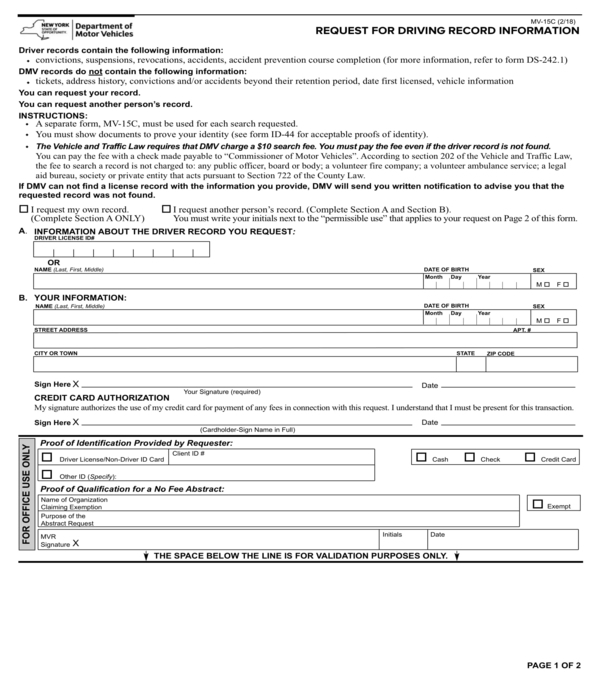 Three-year driving records, as well as seven-year driving records and more, are available. A short history may be all that is necessary for reviewing recent events. Complete Driving Records – Also known as full driving records, this covers all of your driving histories. 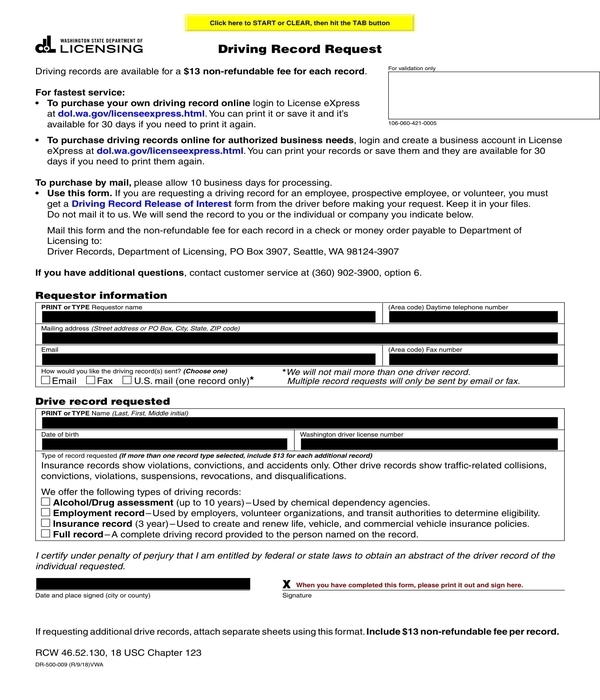 This complete driving history records all of a driver’s previous violations, driver’s license issuances, accidents, etc. This will even exhibit violations that were removed after traffic school was elected. When obtaining this type of driving record, one can see everything that has occurred since they have begun to legally drive within their comprehensive driving record.